The Pheasant Hunt package is based on a 6 bird limit per person per day. This includes one nights lodging, breakfast, lunch, guides, dogs and your birds cleaned. 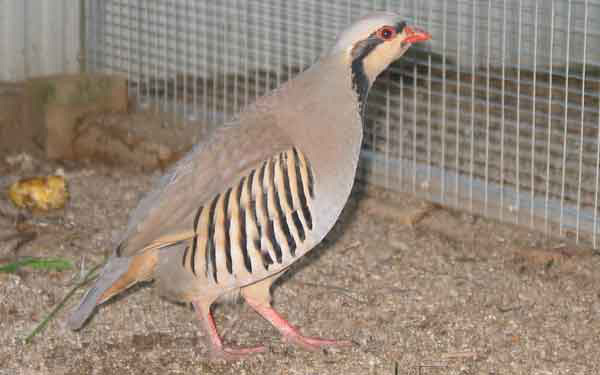 The Chukar Hunt package is based on a 15 bird release. This includes one nights lodging, breakfast, lunch, guides, dogs and your birds cleaned. The Combination Hunt package is based on a 6 bird limit per person per day in the morning. Then a Chuckar hunt in the afternoon with a 15 bird release. This also includes one nights lodging, breakfast, lunch, guides, dogs and your birds cleaned.